25-year-old Natividad Leiva was crowned Miss Universe Chile on October 19, 2017, and will now represent the country at the Miss Universe 2017 pageant in Las Vegas on November 26. 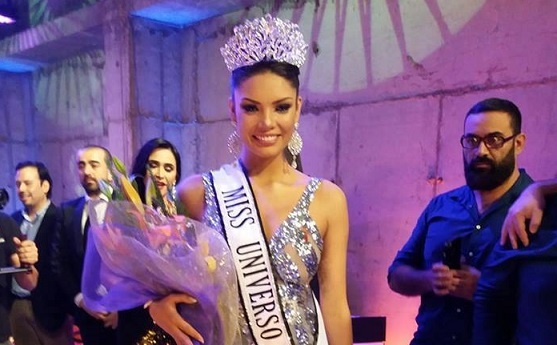 Natividad succeded last year's winner Catalina Caceres and defeated 14 other beauties including her court : Valentina Schnitzer (first runner-up), Ingrid Aceitón (second runner-up), Gabriela Castro (third runner-up) and María José Besoain (fourth runner-up). She represented Chile in Miss Earth 2015 in Austria and was one of the Top 8 finalists.